A chauffeur may take on many roles and therefore needs to be immaculate, discrete, multi-skilled and highly organised. Good geographical knowledge is essential, particularly so in Central London where this skill is in high demand. Positions will either be for a private client, or within a corporate environment. Chauffeurs are required to be safe, dependable drivers, and flexibility and a willingness to work long hours are essential. A full understanding of chauffeur etiquette is also necessary. 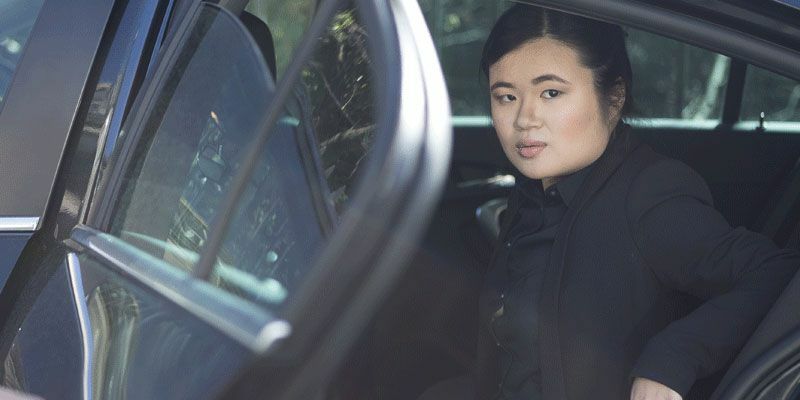 What duties will a Private or Corporate Chauffeur undertake within a role? Primarily a chauffeur will drive and maintain cars, organise MOTs, valeting and services. Working flexibly they will coordinate with the house principals to ensure they plan the best route and anticipate any needs for pickups, drop offs, or airport runs. They must ensure daily appointments are managed effectively. A corporate chauffeur may be required to assist with basic office duties and act as the company’s courier delivering important documents and files. Chauffeurs may also be required to book appointments, travel, restaurants, entertainment, collect shopping, run errands and other flexible duties as directed. Driving children to and from school, carrying out minor household repairs, maintenance, gardening and pet care duties may also fall under the job of a private household chauffeur, or a hybrid private/corporate chauffeur. Chauffeurs may be engaged to take care of the personal security of their employer and their family. Professional chauffeurs are also expected to have extensive experience of caring for prestige and luxury vehicles or vintage cars. What are the advantages of having a Private or Corporate Chauffeur? A private or corporate chauffer can offer a high degree of flexibility in the duties they undertake and become a valued employee, travelling with their employer as required within the UK or abroad. Often combining security, houseman or PA duties they can be a good option for employers requiring commitment, reliability and continuity from an employee that can work closely with them to meet their personal and professional needs. Practiced chauffeurs are diligent, discreet and offer complete confidentiality. A chauffeur can save time and money by carrying out basic daily household needs. Professional chauffeurs are smartly attired, immaculately presented and take pride in their role and the cars they drive. They may have advanced driving, chauffeur training, defensive driving, skid control and anti-hijack certificates. What will a Private or Corporate Chauffeur cost? Chauffeurs’ wages vary considerably, depending on the hours they work and the flexibility required. Generally they will work 5 or 6 days a week, or around 40-50 hours. Some chauffeurs live in accommodation provided by the employer, but the majority will be employed on a “live out” daily basis. In many instances the chauffeur will keep a car with them to ensure they are reliable with early pick-ups and late evening drop-offs. Some chauffeurs accept a fixed wage including an estimated amount of overtime. Others receive a basic wage for a standard working week and are paid overtime (usually 50 per cent greater than their standard hourly rate) for the extra hours they work. As a general guide a live out chauffeur in London may earn between £35-£60,000 per year, depending on hours and experience. If under PAYE they will be entitled to paid annual leave (generally arranged around the employer’s schedule) and SSP. If you wish to find out more information about employing a chauffeur please call us on 020 7471 6000.